Move furniture from its ordinary spot or turn it upside down! 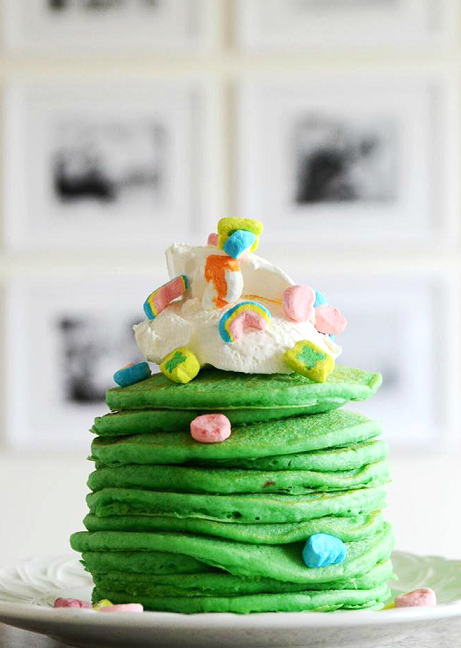 Once you’ve found all the leprechaun’s tricks, take the time to make leprechaun pancakes, see recipe here: https://www.craftymorning.com/st-patricks-day-lucky-pancakes/ Cooking together is a great way to input new vocabulary, build language skills and bond with your little one. Don’t forget to read a St. Patrick’s Day book before these festivities to give your child context as to what a leprechaun is and what mischief they get into!